This mission includes a wide range of aerobatics by one of our elite fighter display pilots, including aileron and barrel rolls, hesitation rolls loops, inverted flight and derry roll, wing-overs and finally, all of these put together for you to experience a jet display routine as performed at Air Shows all over Australia, by one of our elite fighter display pilots. 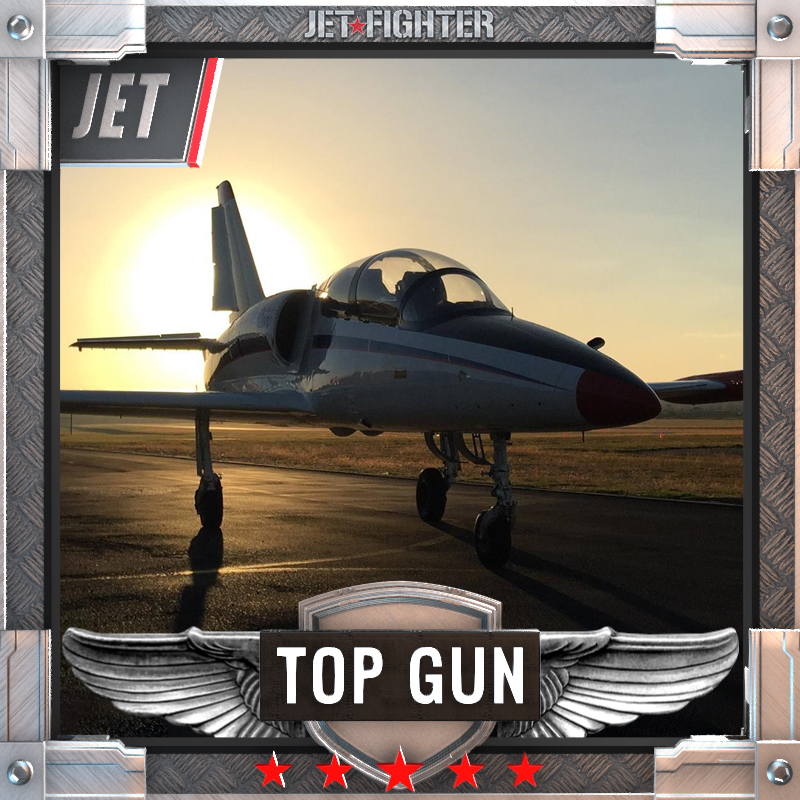 The Top Gun Jet Mission is our most popular mission. 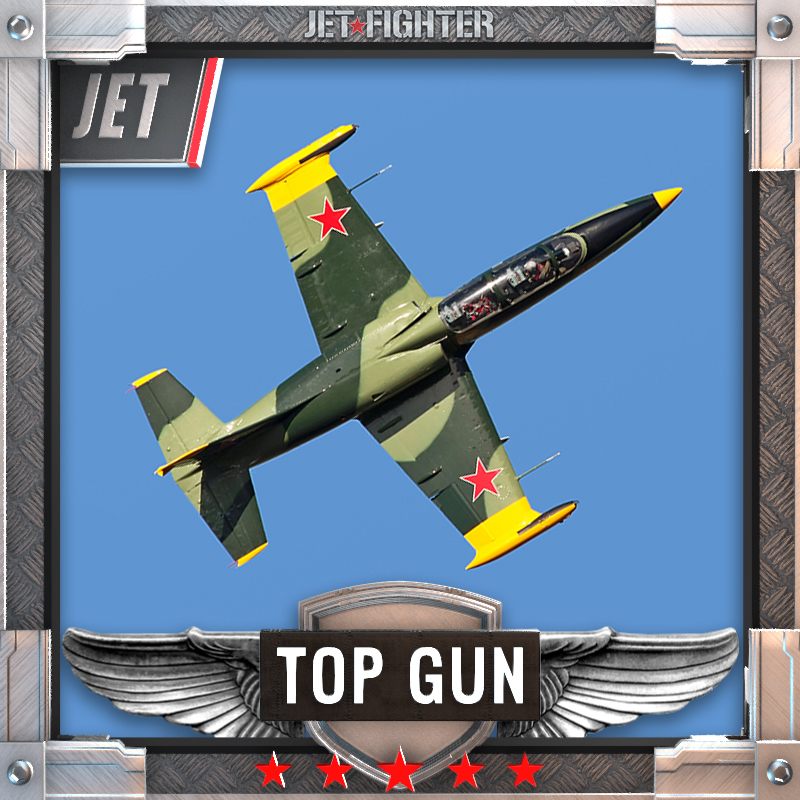 This 30 minute mission in our L-39 Albatros and includes all the Hot Shot Mission and adds 10 minutes of high intensity fighter combat manoeuvres that simulate the real fight. Your mission commences with a mission and safety brief before being fitted with a flight suit and jet helmet. 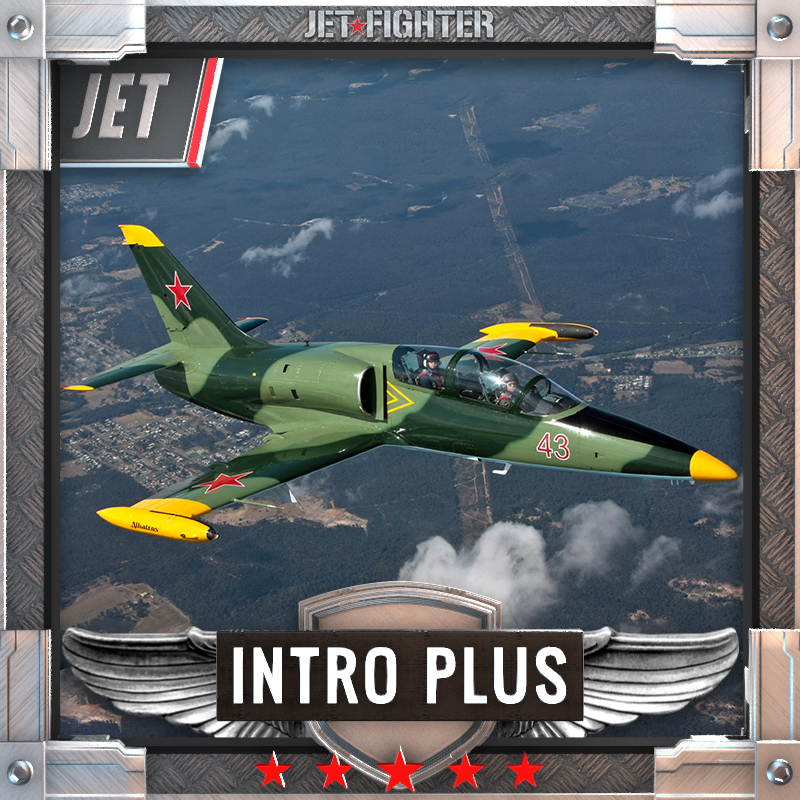 A feature of this brief includes an explanation of fighter tactics and manoeuvres that you will perform during the fighter combat experience in this mission. Once securely strapped into your fighter jet, we taxi out and line-up on the runway for a great adventure. Final take-off brief and then the power comes on, you accelerate to 400km/h by the end of the runway and climb to 10,000 feet to commence one of lifes great experiences. 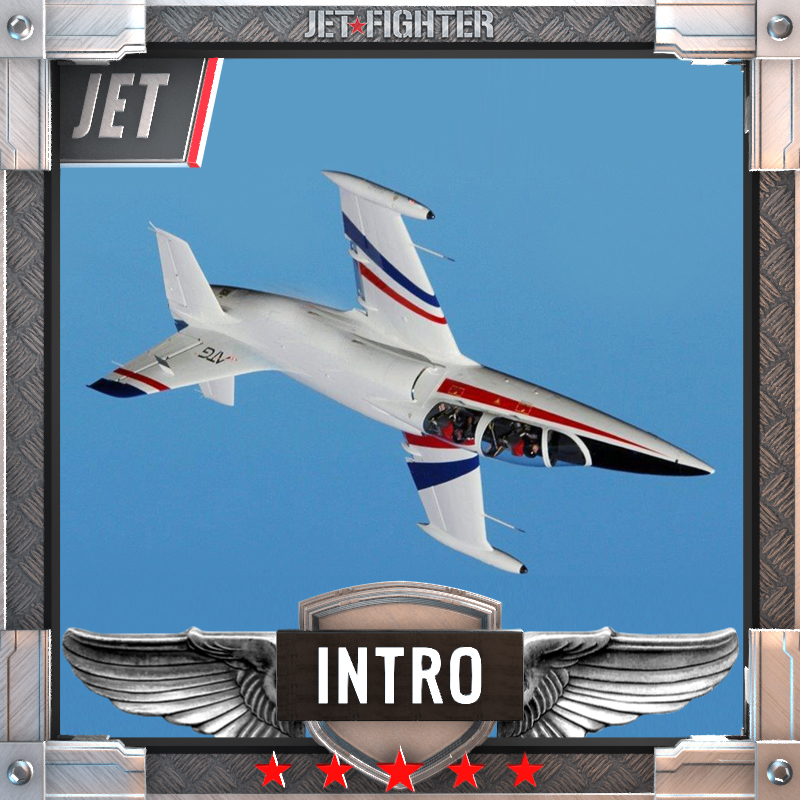 This mission includes a wide range of aerobatics including aileron and barrel rolls, hesitation rolls, vertical rolls, loops, inverted flight and wing-overs. Then the fun really starts with military combat manoeuvres against an enemy out to shoot us down. We simulate a range of defensive combat manoeuvres including combat barrel rolls, derry reversals, split-S, combat win-overs, immelmans – all the time out turning and manoeuvring our adversary to finally get him in our gun sights, dispatching him with gunfire and rockets (simulated!!!!!). We celebrate our victory by combining aerobatic and combat manoeuvres in a world class air show aerobatic display routine as performed at air shows all over Australia, by one of our elite Fighter Display Pilots. $2400. Please call Broni on 1300 727 700 to confirm your preferred base, mission and aircraft.